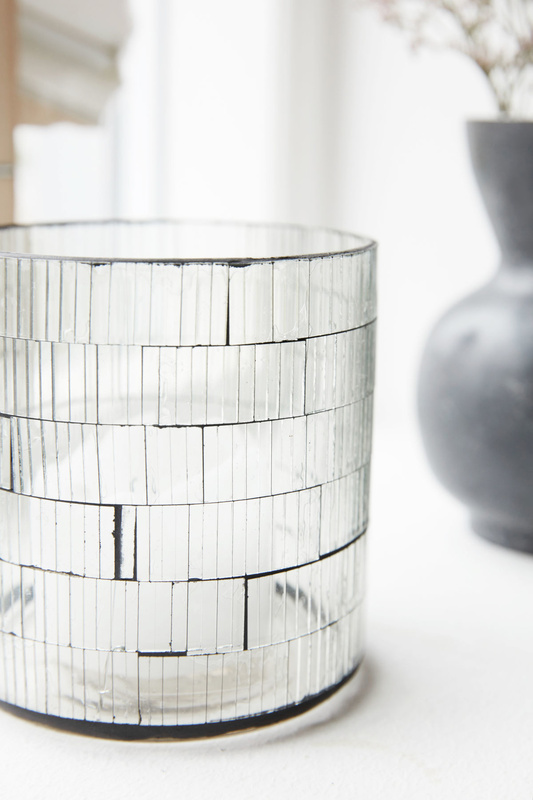 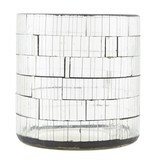 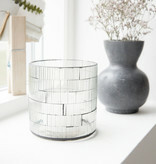 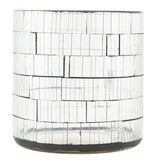 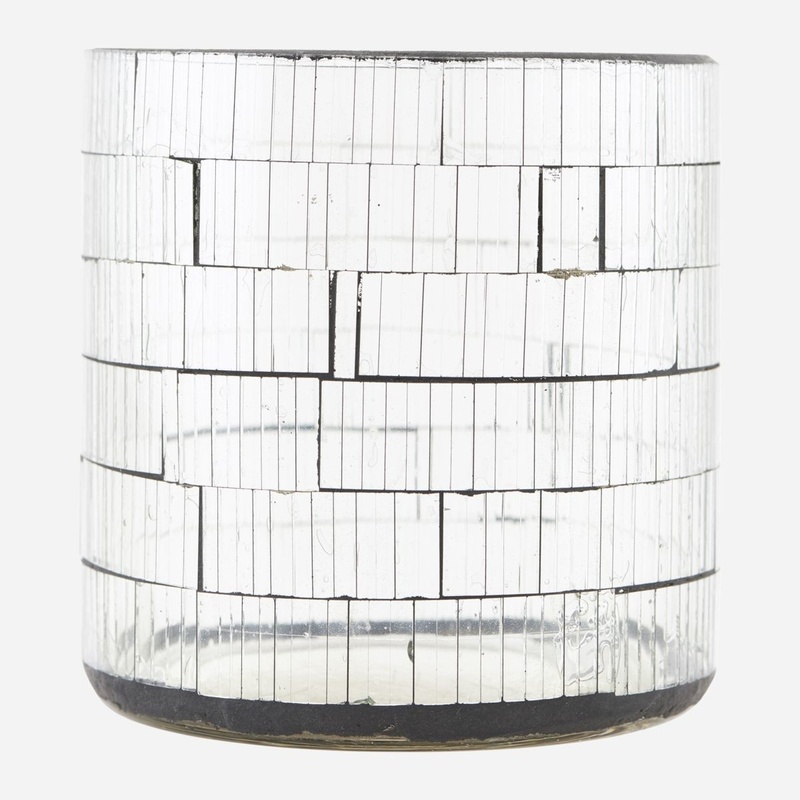 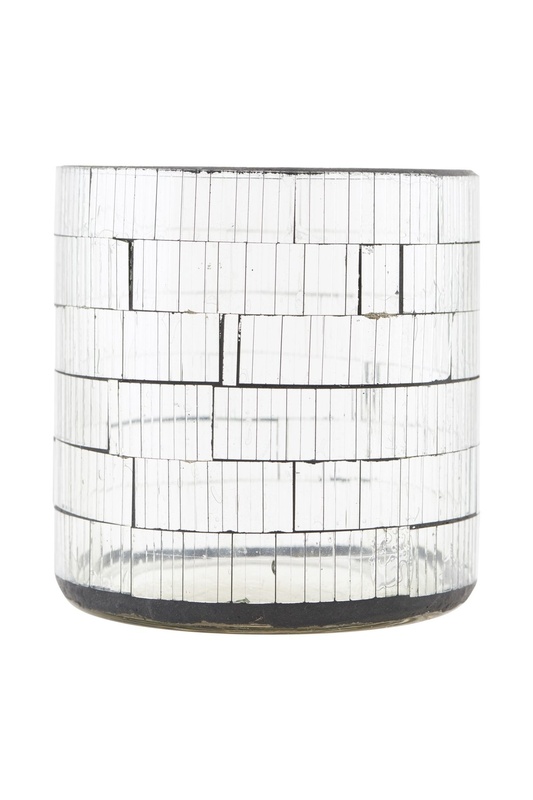 Create a cosy and personal vibe with the stunning Brooken tea light holder from House Doctor. 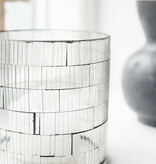 The holder is made of small pieces of clear glass, which give it a unique and decorative look. 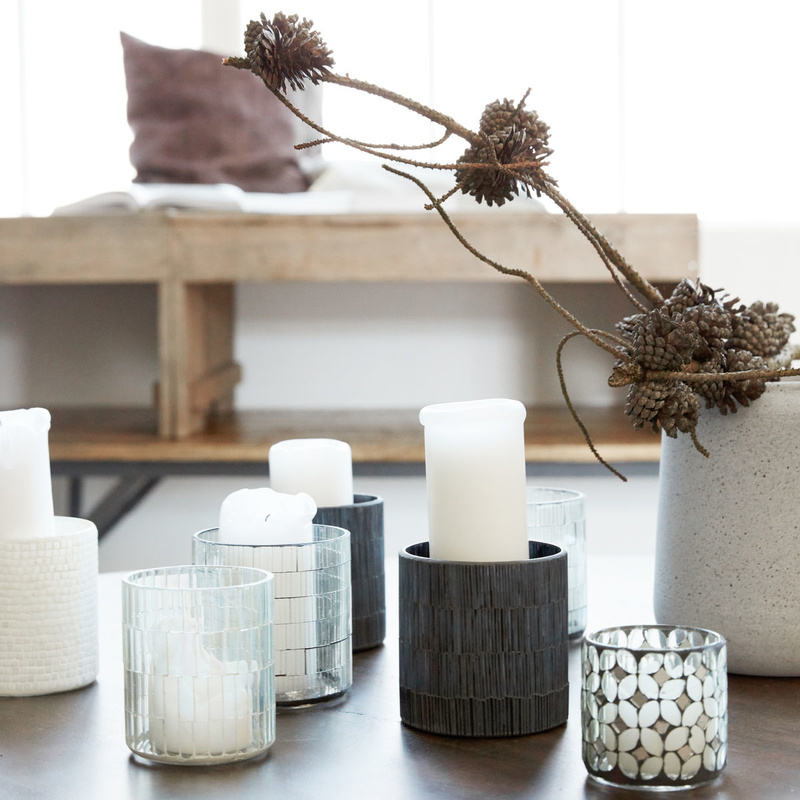 Put a tea light or small candle inside the holder and enjoy the glowing light that will radiate through the small glass pieces. 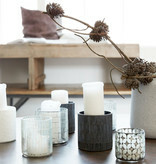 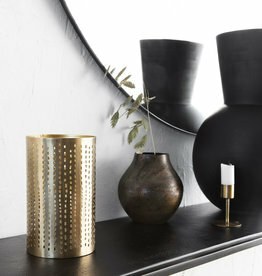 Use this holder alone or as part of a larger display of other candleholders and vases. 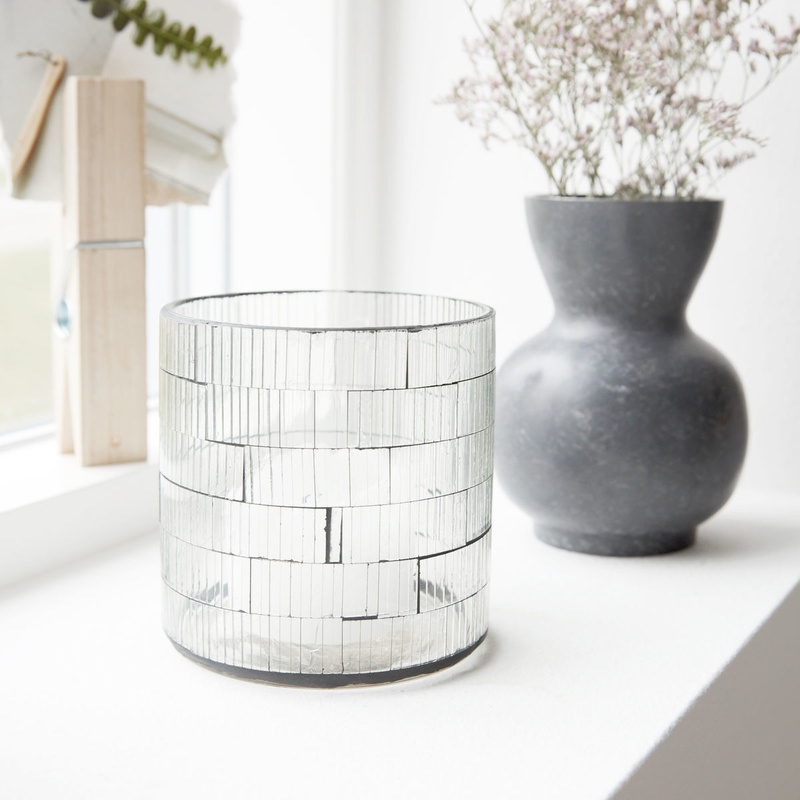 This set-up will undoubtedly generate an atmospheric touch in your home.